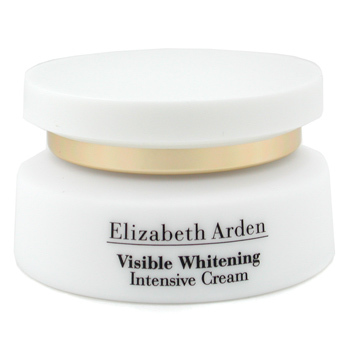 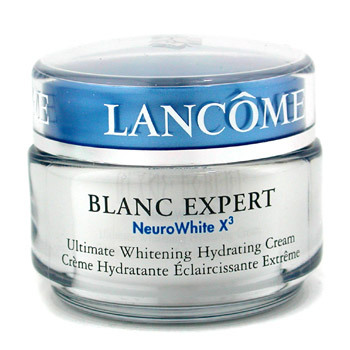 I understand there are legitimate reasons people have posited for using whitening creams; melasma, age spots, hyperpigmentation, unsightly acne scars, and removal of skin discolorations. 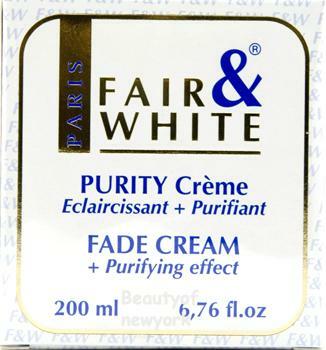 My question is what connection do those needs have to cream names like “White Perfect,” “Fair & White Purity Cream,” “White Beauty,” and Blanc (white) Expert?” This is about looking white. 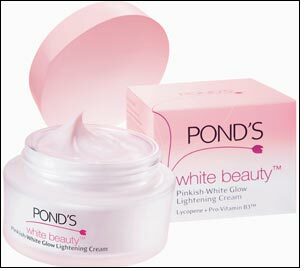 If I haven’t convinced you yet, check out this video that shows the ad for selling Pond’s White Beauty to help a darker skinned woman woo her boyfriend back from his new white girlfriend. 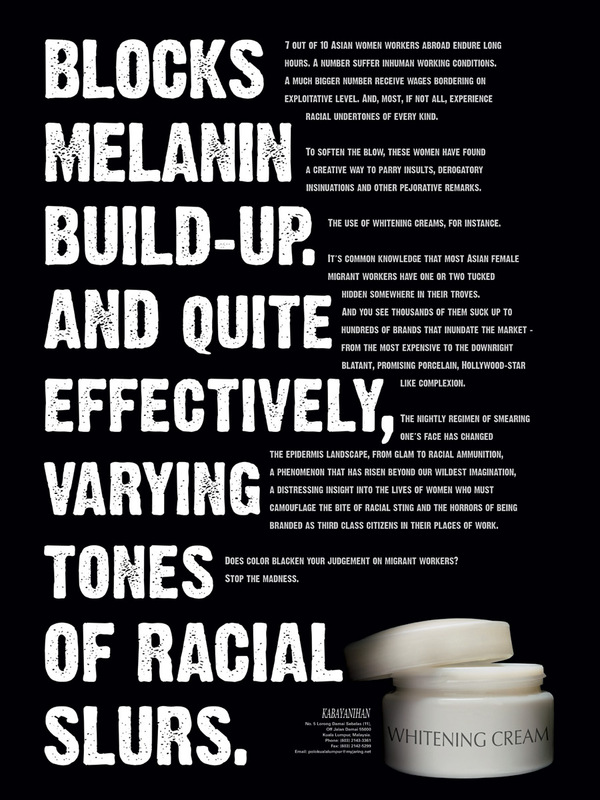 We need an about face on this institutionalized racism.